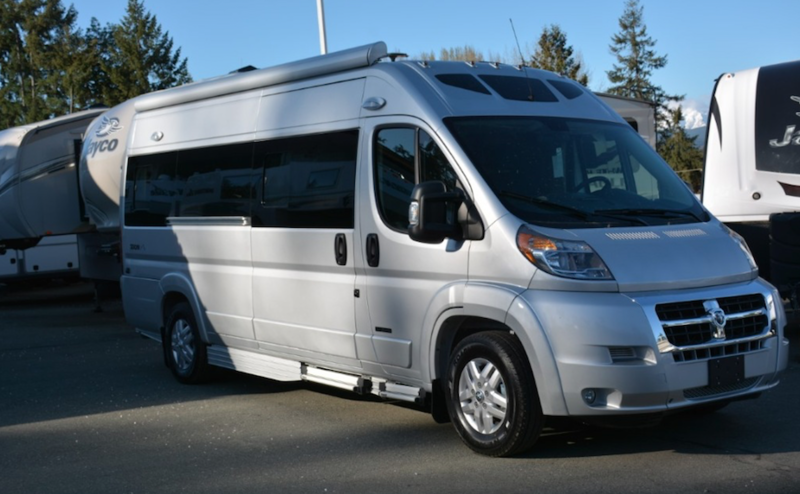 If you’re looking to upgrade from your current RV or even want to downsize to something smaller, chances are you won’t be ready to make a move on buying a new RV until you sell your current one. That all makes sense. After all, no one wants the expense of owning two RVs. Here at Big Boys Toys we are dedicated to helping you live your best life. And sometimes that doesn’t mean buying an RV right away. Sometimes that means selling your RV. 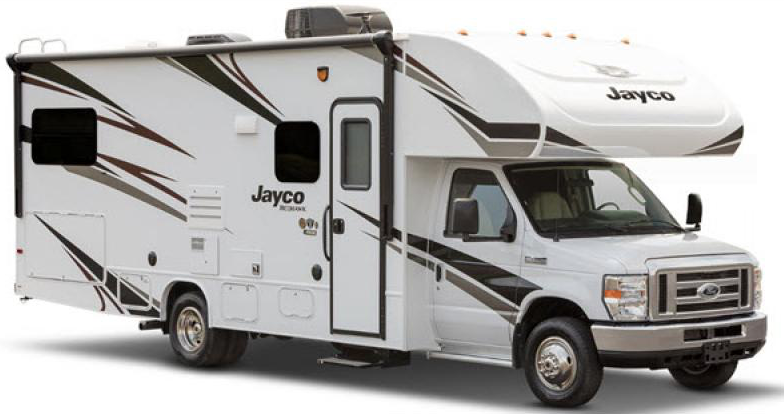 We are delighted to offer RV consignment to you. This takes the pain out of selling an RV and allows us to do all the footwork to get fair market value for your RV. You’re busy. And selling an RV is probably the last thing you want to do. First you want to go and get it cleaned up and have any maintenance done. Then you take pictures. The you have to market your RV. And finally, you have to deal with meeting up with people, dickering on price, and be bothered by those who just don’t show when they say they will. We take care of all of this by marketing the RV, pricing it, and ensuring the sale process is quick and pain free. How does RV consignment work? The first thing you need to do is fill out our online appraisal form. Once we get that we can look at setting a fair market price for your RV. We keep you RV at our facility so people have a chance to check it our in person and don’t have to bother setting up an appointment with you. Once a person wants to purchase your RV they buy through us and we get a percentage of the sale. If you have any questions about selling your RV or simply want to chat about options with us, contact us. We would be happy to answer any questions you have and make sure you have the information needed to make the best decision for your needs.